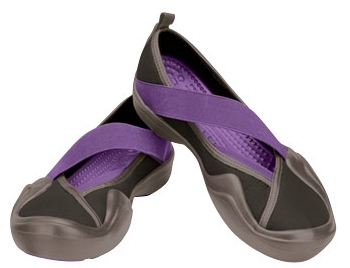 Through tonight (4/30) at midnight, you can score an additional 20% off at Crocs. And, it is also working on outlet items (does not include the new Crocband). Just use coupon code: LUVMOM20 at checkout for the 20% off. Then use coupon code: springfreeship tor score free shipping. Note that you will not see the shipping come off until the end. You can head over here to check it out.